As energy costs, energy security and climate change challenge our way of life, many are turning back to wood to heat their homes. Well designed woodstoves significantly reduce the amount of smoke given off, and burn much more effiently than an open fire. This website aims to support those who are growing and providing firewood, as well as those who wish to buy it. We would love your input, advice, links and photos and look forward to hearing from you. An introduction to wood as a fuel by Gillian Alker from the Forestry Commission, from woodlands TV. Energy supply in the UK. Climate change, carbon and woodlands. (1). What is the carbon footprint of the manufacture of wood pellets ? (2). The video says that lignin holds the pellets together. How does it do this? The Real Firewood Company www.realfirewood.co.uk sell Kiln Dried reducing the need to season the wood yourself. 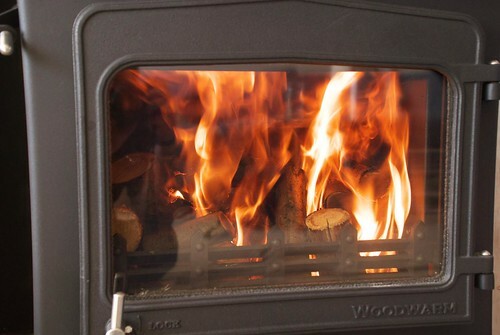 www.lakelandlogs.co.uk buy dry hardwood firewood now .order online. When the shredded wood is compressed by the pellet mill, the lignin becomes liquid and flows around the cellulose. Then when the pressure is removed, the lignin returns to a solid, holding the pellet together. New firewood supplier in Southeast UK "Homewood Logs". Supplies only kiln dried hardwood mix- Ash, Oak and Birch. 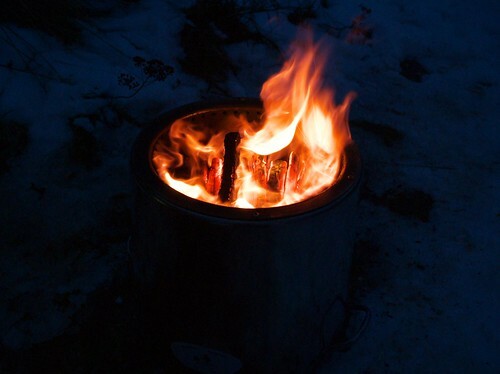 While the Oak provides long burning times and excellent, steady heat output the Ash and Birch will help to get the fire roaring and build up the temperature initially. All wood guaranteed 18% moisture content or under. Certainly worth trying. Ive been selling logs around my vilage in dorset in my spare time as a form of extra income? Started about two years ago and getting a sensible amount of custom? Im buying trailer loads of wood none cut and split and just cutting and splitng it when ive got a spare bit of time then storing it away waitng for the next customer? I would like nothing more to start up my own buiness selling firewood but wanted to find out how i could about this and if there is any help availible? thank you.